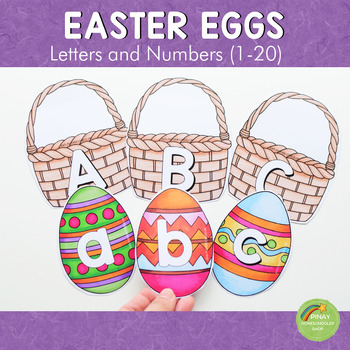 Beautiful Easter eggs and basket letter and numbers cards to be used in school and homeschool settings. 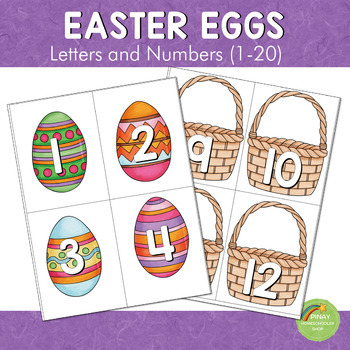 HERE'S OUR FREE PINECONE THEMED CARDS. Here are some ideas on how to use the materials. IMPORTANT!! Please check the thumbnails of this material before purchasing so you will have an idea of what you are about to purchase. 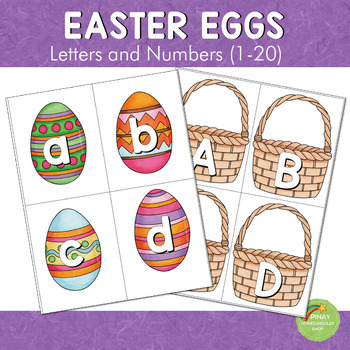 We always use our printables at home in our homeschool journey. To see how it works, you are more than welcome to follow us!